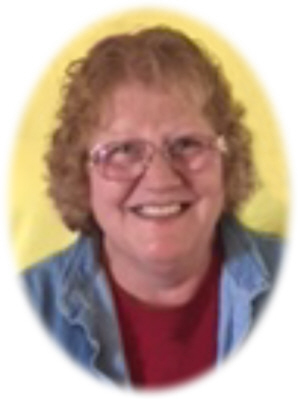 Mary Ruth Bush, age 63, of Carson City, passed away Saturday, January 27, 2019. Mary was born March 23, 1955 in St. Louis the daughter of Fredrick and Jean (Hall) Bush. She was a graduate of St. Louis High School and Montcalm Community College. Mary worked for the State of Michigan Carson City Correctional Facility as a Registered Nurse. It was said that the prisoners were more afraid of Mary than other staff. Mary could be tough on the outside but she had a heart of gold and was soft on the inside. Prior to working at the prison, Mary worked at Carson City Hospital for many years. Mary leaves behind her sister and brothers who loved her very much: Rachel (Tim) Musselman of St. Louis, MI; brother, John (Lois) Bush of Cassopolis, MI; and brother, Ken Bush of St. Louis, MI. She is also survived by three nephews, Adam (Tamara) Musselman; Lucas (Val) Bush; and Charles (Christy) Bush and six nieces Heidi (Ted) Peasley; Jodie (Jim) Hunt; Heather (Kent) Bush; Leslie (Ryan) Baker; Teresa (Chris) Nelson; and Carrie Owens. Mary enjoyed her family very much especially her nieces, nephews, as well as her great nieces and great nephews. They were all very special to her. Mary also loved animals especially cats and dogs. She will be missed deeply by her three Shih tzus: Zoie, Bailey, and TB and her cat Jewels. Her cats and dogs were her children. Zoie was Mary’s princess, Bailey was her mama’s boy, and TB was the playful loving one. Mary loved to bake and try new recipes. Mary picked lots of rhubarb from her yard and made cakes, breads, cookies, muffins, and anything else she could think of using her rhubarb. Mary was an excellent cook and holiday dinners always included deviled eggs and a new delicious dessert. She actually called Betty Crocker by her first name. Mary was preceded in death by her parents, her oldest brother Fred Bush, and her youngest brother Jim Bush. Visitation will be held at Smith Family Funeral Homes, St. Louis, MI. on Wednesday, January 30, 2019 from 2-8 P.M., with the family present from 2-4 & 6-8 P.M. Funeral Services will be held at the St. Louis Church of Christ on Thursday, January 31, 2019 at 11 A.M., with Pastor Jut Daron officiating. Interment will be in Oak Grove Cemetery, St. Louis, MI. In lieu of flowers memorial contributions may be made to the Gratiot Community Senior Center, 1329 Michigan Avenue, St. Louis or to the Gratiot County Animal Shelter, 2675 Washington Road, Ithaca. 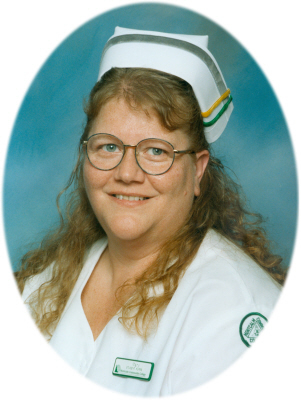 To view Mary’s obituary online or leave a condolence for the family, visit www.smithfamilyfuneralhomes.com The family is being served by Smith Family Funeral Homes, St. Louis, MI.